20150226 + Up work kids finally had school. Dropped D off on way to school and bought bfast for one of the Pettit boys in the gas station (Monster drink and a candy bar:-). Feeling like crap but worked full day. 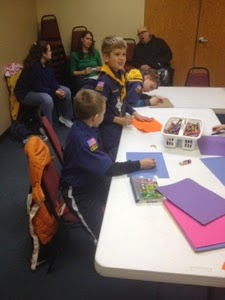 Home and ate, took G to scouts. Home and watched some American idol, boys to bed. Up playing Titanfall.